NCOCA is one of the seven regional divisions of the Ohio Counseling Association. 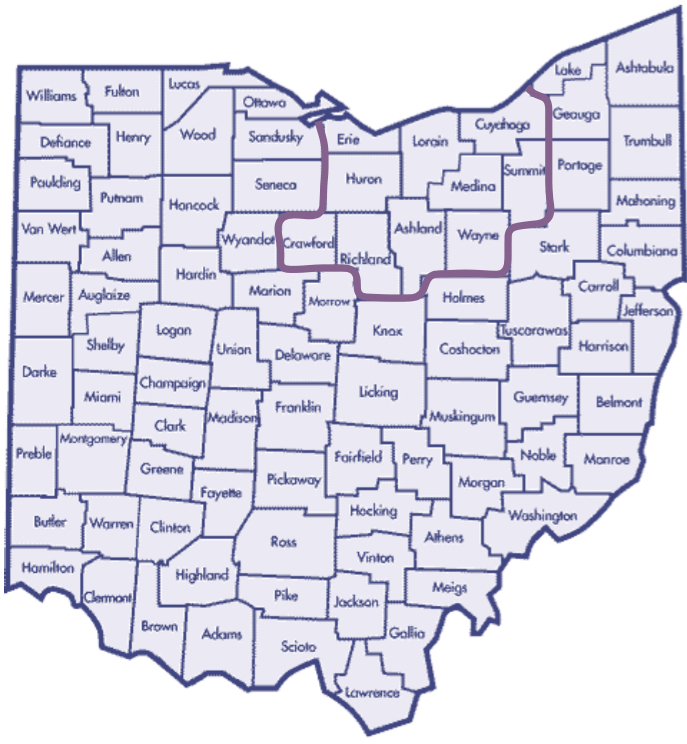 NCOCA spans Ashland, Crawford, Cuyahoga, Erie, Huron, Lorain, Medina, Richland, Summit, and Wayne counties. You can join OCA and NCOCA here. The benefits of membership are as multi-faceted as our members. We provide opportunities for continuing education, including regional and state conference discounts and grant opportunities; for development of leadership qualities; for networking with other professionals in the region; for access to OCA's Ethics hotline, ListServ, and Career Opportunities Board; and for promotion of member specialties. As a chapter of the Ohio Counseling Association, we stand with other professionals across the state and the nation in advocating for access to mental health care for our communities through our Political Action Committee. As part of that larger whole, members are enabled to make a difference, not just for their own clientele, but for all people in need.